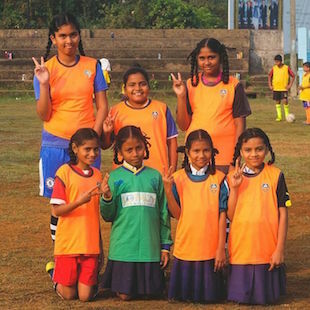 Transforming Goa, one football field at a time. 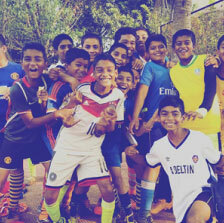 The Forca Goa Foundation is an NGO based in Goa that aims to use football to mobilize, empower, and connect communities for the positive development of individuals and our State. We believe that football can be an agent of change for social development due to the large number of people from diverse backgrounds that it appeals to. We currently provide free training to over 1500 children (6-14 years). 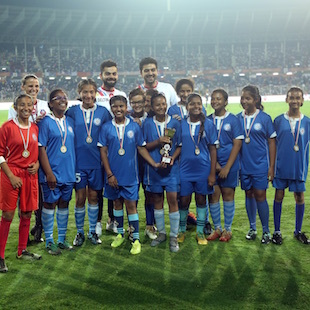 In addition, the Forca Goa Foundation also provides the children with equipment, nutrition and hosts workshops on issues relevant to their lives.